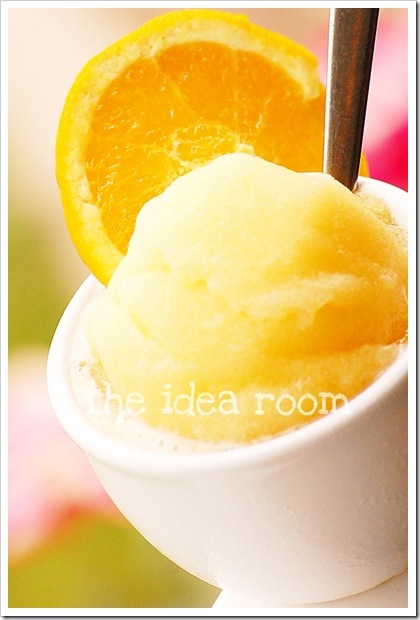 Orange Sorbet is the perfect treat for a hot summer day! 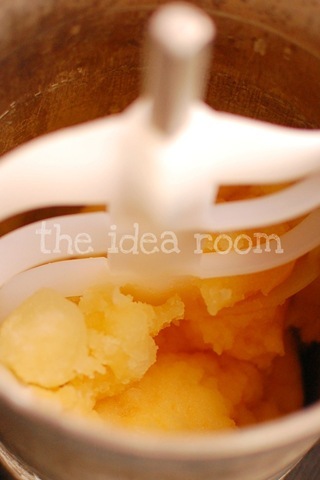 Learn how to make this homemade sorbet with our easy step-by-step directions. 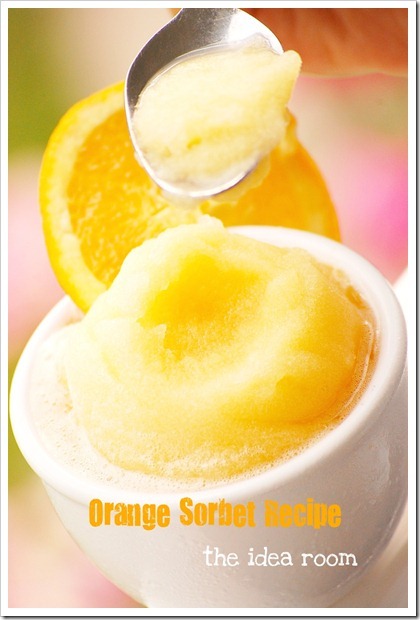 This Orange Sorbet Recipe is sure to be a hit with the whole family! I hope everyone had a safe and happy 4th of July holiday and celebrations with family and friends. We spent our weekend with my husband’s family and had a busy fun filled weekend. The weather was fabulous but hot! 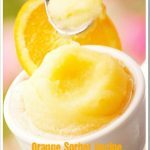 And one of our favorite ways to cool off in this hot weather is to eat some Orange Sorbet using this easy orange sorbet recipe. 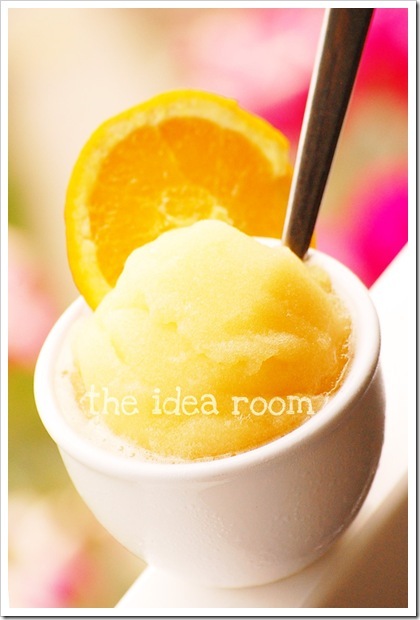 Sorbet is a cool and icy treat that totally hits the spot on a hot day. Sometimes we get our produce at an outdoor farmers market or the local co-op. The produce is so amazing. This time we ordered some oranges and we didn’t quite eat them all fast enough before they started to go bad. 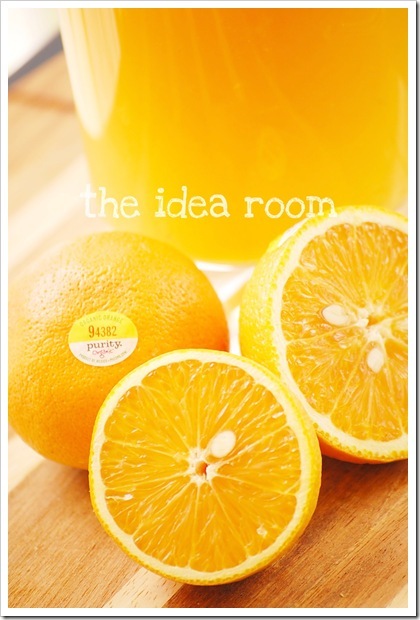 So we juiced them and decided to make some orange sorbet using this delicious orange sorbet recipe. 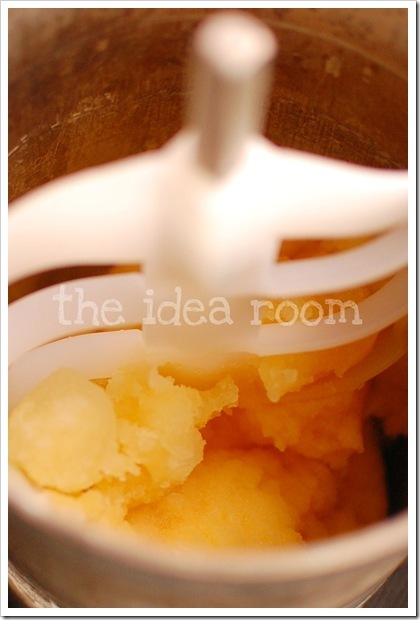 It is an easy homemade sorbet recipe that is so DELICIOUS! Every single one of my kids loved it. They thought it tasted better than ice cream with a lot less calories. On a hot summer day sorbet is so refreshing. Make a sugar syrup by bringing water and sugar to a boil in a sauce pan. Keep it at a slow simmer for about 15-20 minutes. Take off heat and let cool. Add orange juice and stir together. Chill in refrigerator. 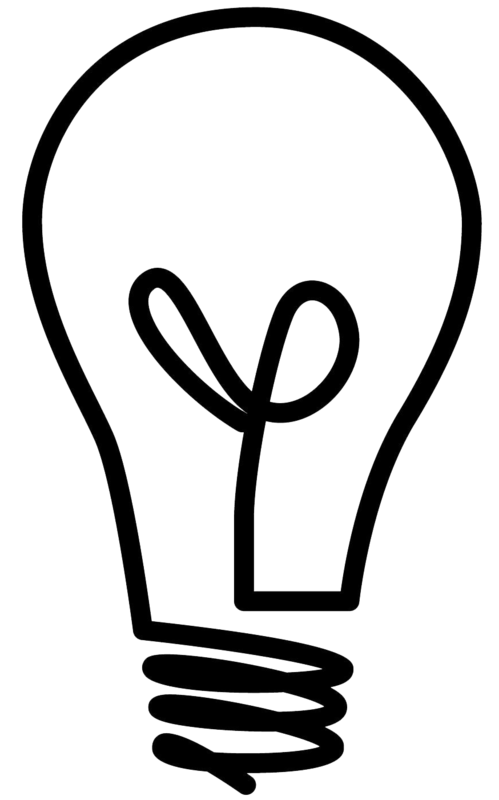 Make your sorbet according to the manufacturer’s instructions for your ice cream maker. 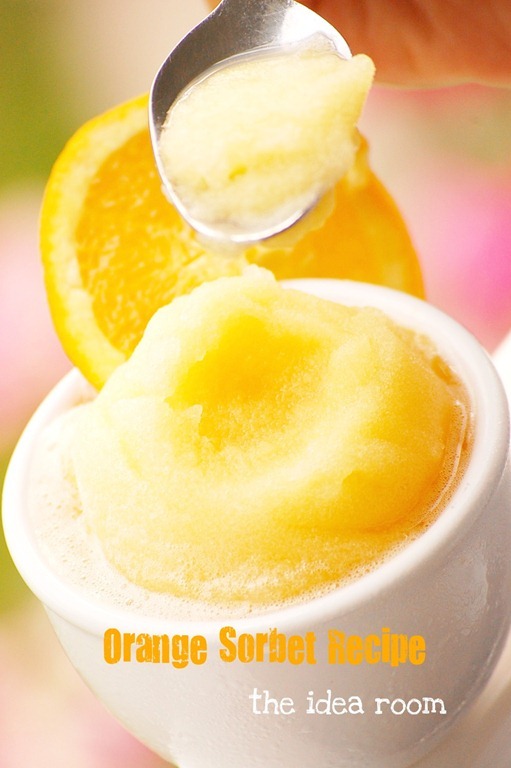 You can create frozen orange cups from oranges cut in half, and gently scooping out the contents and removing all the pulp. 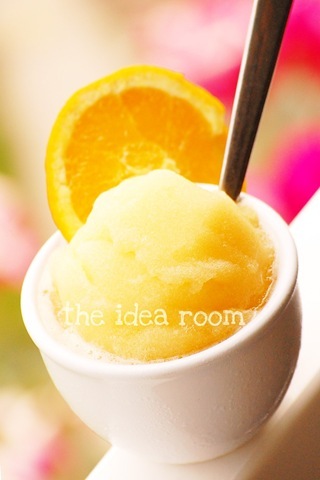 When sorbet is ready, scoop into orange cups, garnish with fruit and serve. How fun would this be for a summer party or a Girl’s Night Out? I also think it would be perfect for a baby or bridal shower. Such an easy and summery treat that is sweet, fresh and cool for these hot summer days! 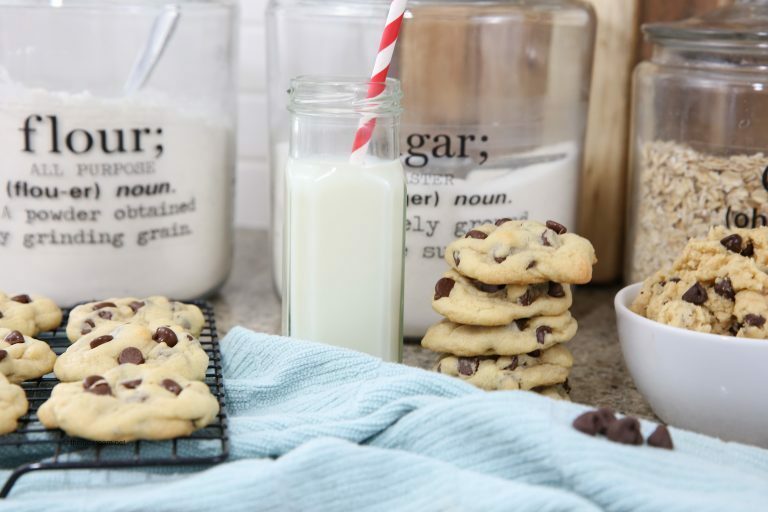 We will definitely be making this recipe again. 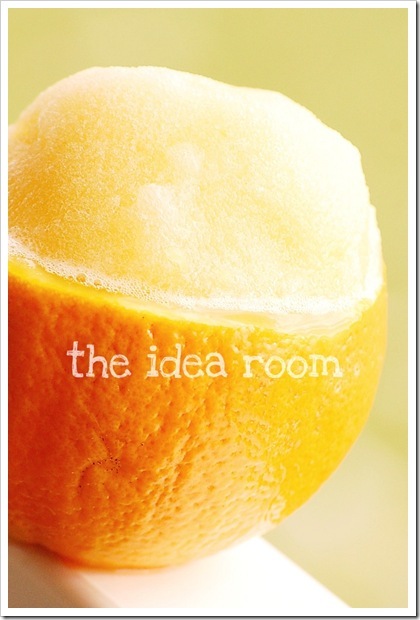 You can also try some of our other sorbet recipes! Yum! I love having sorbet during the summer. They’re so refreshing! 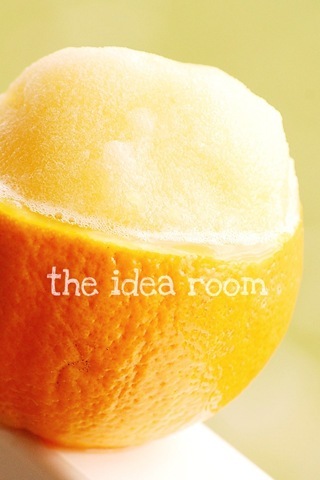 I made a mango sorbet the other day, and your orange sorbet looks wonderful! What a great way to use up extra fruit. Thanks for sharing. That looks yummy! One of my favourite mixtures is orange & pineapple. SO good! I also just posted a chocolate gelato recipe on my blog. Love having an ice cream maker! 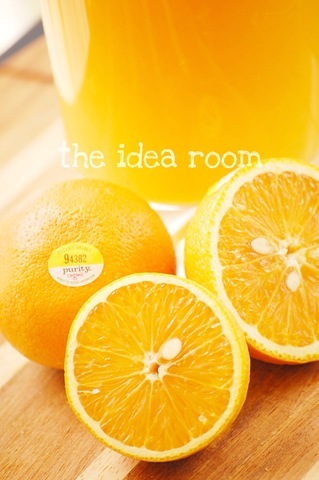 Do you have to use fresh oranges or can you use frozen orange juice? I tried the recipe in the kitchen aid ice cream maker and it came out very watery. The flavor was good however, its pretty much just frozen orange juice. Any suggestions that might help the consistency are greatly appreciated. Great recipe! So healthy and refreshing. Made this on a hot day. Everyone LOVED it!! 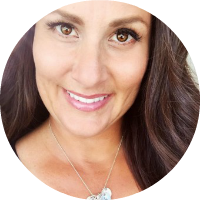 Carsina- I am so happy that everyone loved it. 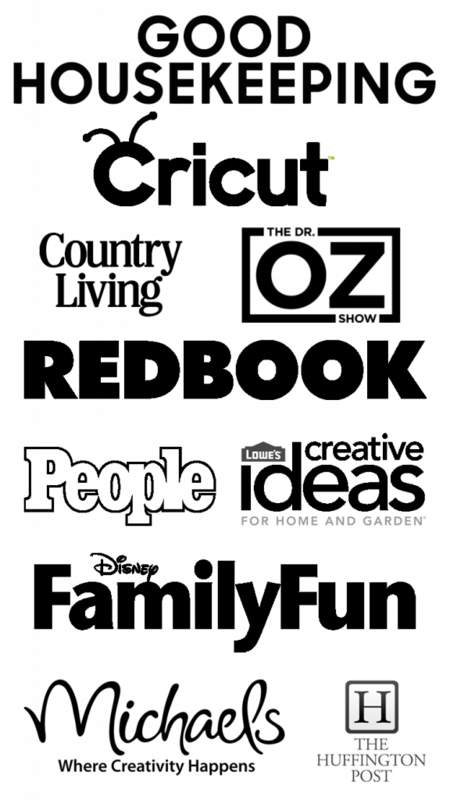 It is a family favorite for sure!